With the emergence of online radio stations and music platforms, modern day technology allows people to host their own radio show or podcast from the comfort of their home. So whether you’re a DJ, a producer or even a complete beginner, this course has everything you need to produce your own radio show or podcast. If you make the grade after assessment, you will be invited to host a guest spot on Wild1 Radio, which could lead to a permanent radio show in Los Angeles. 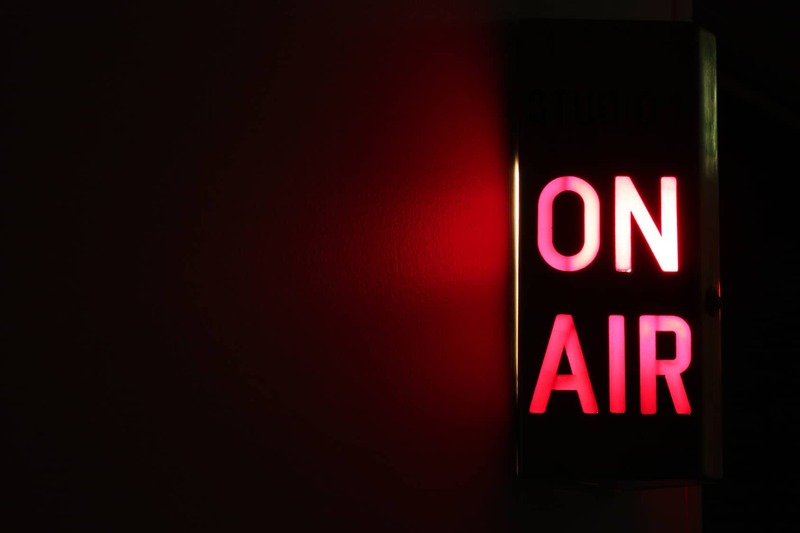 What you need to produce a radio show? What’s the difference between a radio show, a podcast, and a classic DJ mix? Different types of radio shows. Regulations and laws about music copyrights. Find a guideline to your show. Write a detailed show outline. Find relevant topics to discuss. Lay down your voice on a beat. How to do a music transition. All about radio/DJ tags in your mixes. Record your mixes and voice on your DAW. Recording and mixing levels on your DAW. Producing your own Radio/DJ tag. Recording with Serato or Traktor. Test and adjust microphone levels. How to talk in a microphone to set the mood. Apply FX on your voice. Find a catchy name for your show. Select the right platform to put your show on.